100+ Guest rooms are clean and feature 4 pieces bathrooms, good wi-fi, flat screen 32″ TV’s, and carry a distinctive, made in 1963 flavor. Non-smoking. No pets. Daily Maid Service is available for a small additional fee. Taxes extra. Standard room with one queen size bed. Satellite TV, private 4 piece washroom, free wi-fi. Standard room with 2 Double Beds. Satellite TV, private 4 piece washroom, free wi-fi. Features one queen bed in each of the two bedrooms with a connection through a 2 doored bathroom. Located 2 floors up. Satellite TV, private 4 piece washroom, free wi-fi. Features one queen bed in each of the two bedrooms with a connection through a 2 doored bathroom. Located one floor down from the main level. Recently renovated they feature 3 piece bathrooms with showers. Satellite TV, free wi-fi. Features one queen bed in each of the two bedrooms with a connection through a 2 doored bathroom. Satellite TV, private 4 piece washroom, free wi-fi. A bachelor suite is larger than our standard room and features a queen log bed, furnished kitchenette, microwave, stove top, fridge and dining table. Bachelor suites include a private 4 piece bathroom and satellite TV. Each bachelor suite is decorated uniquely. Couples suites feature a living room with dining area, kitchen, and bedroom with log bed. Located in the corners of our facility for extra privacy. Satellite TV, private 4 piece washroom, free wi-fi. Features 1 queen log bed and three single beds in the adjoining room. The kitchenette has a fridge, stove, toaster, kettle and coffee maker. Satellite TV, private 4 piece washroom, free wi-fi. 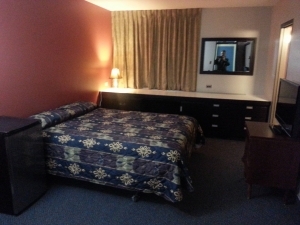 A “Handicap Friendly” room features one double bed and one single bed. The entrance door is 29 inches. The bathroom door is 35 inches. TV, private 4 piece washroom. Tub features multiple bars on the wall for support and a special chair for the tub. Satellite TV, private 4 piece washroom, free wi-fi. Enjoy a soak in our 13 man outdoor tub overlooking the Winnipeg river. 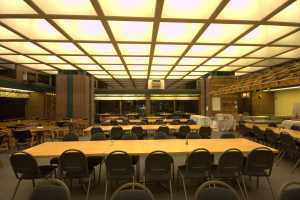 Located near our dining rooms and overlooking the Winnipeg River. 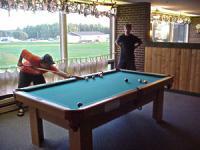 Enjoy a nice game of pool. Rated for up to 10 people. Enjoy the newly renovated sauna with fresh cedar. Rated for up to 10 people. Enjoy the newly renovated sauna with fresh cedar. Centrally located in the middle of the complex. Located near our dining room and overlooking the Winnipeg River. 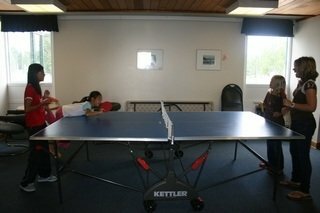 Enjoy a nice game of ping pong. 165 person capacity and 225 with our overflow area. Enjoy full buffet meals and night snacks. Got a group event in mind? We have worksheets you can download to help you Learning Zone. Rated for up to 200 people Theatre Style. 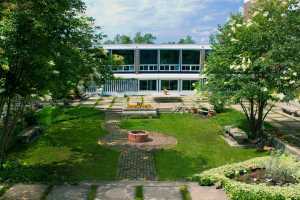 Overlooks the Winnipeg River. 80ft x 30ft. Main Floor. Rated for up to 140 people Theatre Style. 80Ft x 30ft. Lower level. Rated for 40 people Theatre Style. 25ft x 27ft. Main Floor. Rated for up to 30 people in Theatre style. Main Floor. Rated for up to 20 people Theatre Style. Lower level. Rated for up to 15 people theatre style. We can provide a variety of food platter and snacks, ranging from health snack, fruit. We can setup your meeting area in a variety of ways. 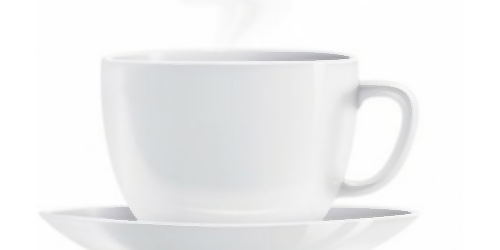 We offer a coffee, decaf, various tea service. We use a double filter water purification system to ensure the very best in quality taste. We can provide an assortment of iced drinks. 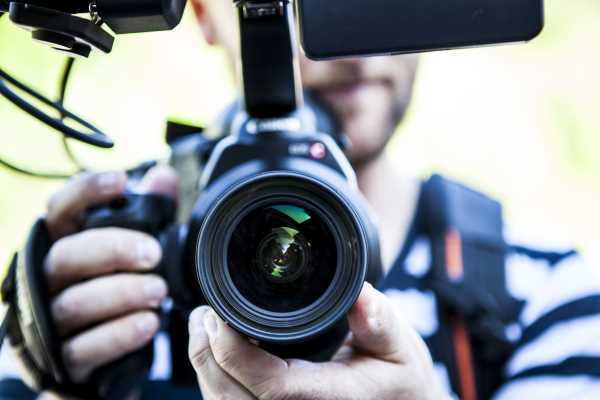 Would you like your events captured on video? We offer professional video and editing services. Ask our Event Expert for details. We offer Live Streaming through Facebook, Youtube, and even your own Website. Streaming events has quickly become the next big thing for Conferences, Retreats, and Gatherings. Take full advantage of your keynote speakers, speeches, and activities being broadcast to boost engagement with people who could not make it to your event. Have people respond in real time through comments and emotions. 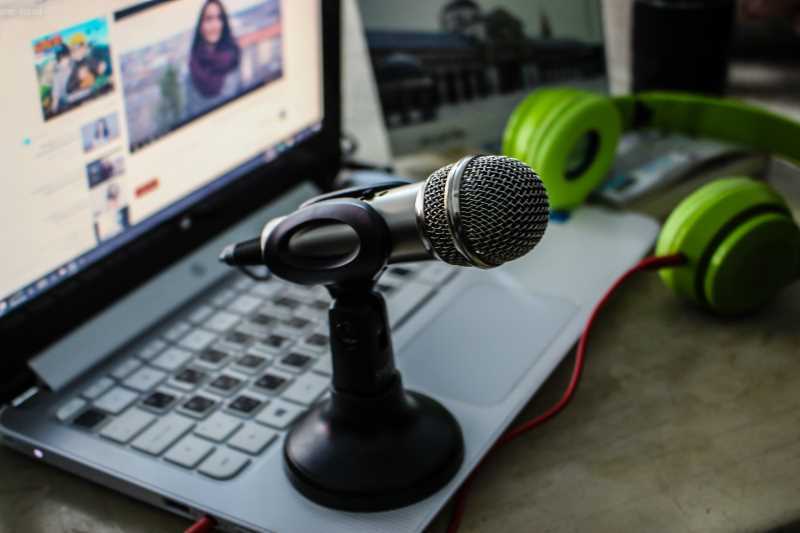 Your speakers can even take live questions from an online audience. Talk to our Event Expert today about adding this amazing option to your next Event.